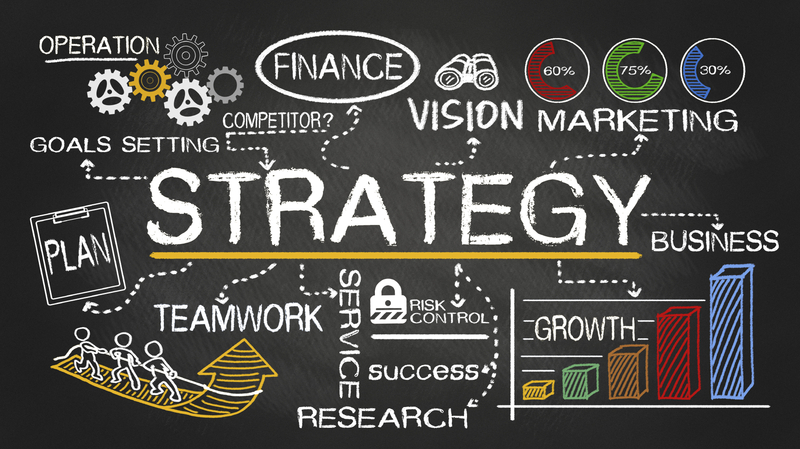 Without a properly executed Strategy Plan, you’ll never get the successful results you desire. Instead of shaping the environment and controlling the future, your organization will scurry to adapt to the chaotic events attacking from all sides—like Newtonian billiard balls bouncing off each other in random fashion. You’ve surrendered the future to the whims of fate.